A free to play fantasy RPG Elite Lord of Alliance comes with spectacular graphics and fast-paced combat in this story-driven MMO. Players explore a huge world which is currently under siege and enjoy PVE and PVP content as one of the five available classes. 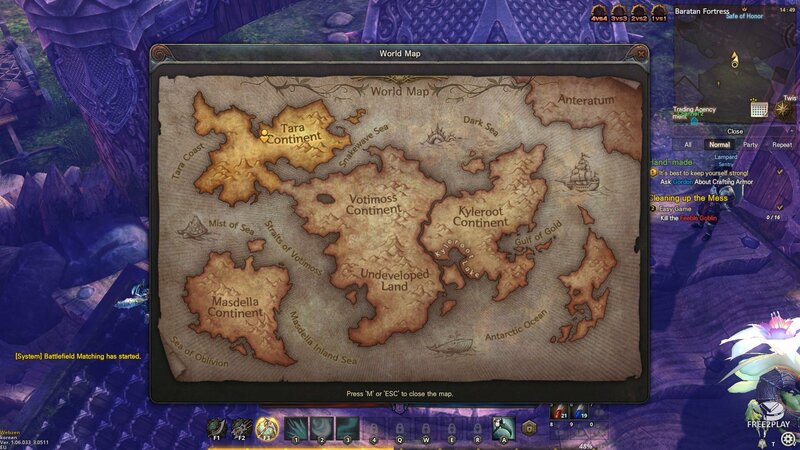 The game offers traditional MMORPG features with quests, crafting, leveling, and storyline. Earning XP and rewars as they slay their way through the content solo or working together with parties or guilds. 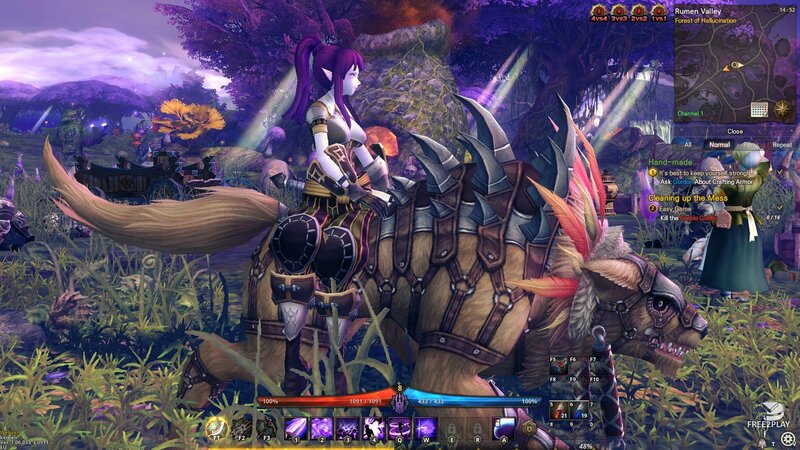 The game also offers a complex pet system where some can aid in battle and others serve as mount. Psychics – A support fighter that can their spells to boost allies or debuff its foes. Blood Knights – Defensive melee warriors which throw themselves head-on into trouble to protect their party, they can soak a lot of damage and deal out a decent amount as well. Assassin Warriors – Fast, agile and lethal, melee combatants which are quick and and precise, they can jump into a fray to deal maximum critical damage on their targets to then jump back away allowing them to survive. The Pet system is quite innovative as players can find, create and level up their own traveling companions, by picking up an Egg, trade their egg or hatch them to make a pet. 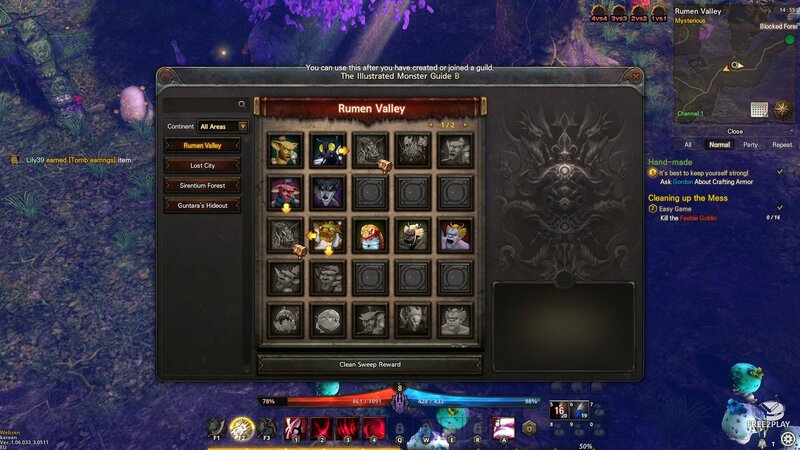 When hatched a new pet is bound to player and added to their collection, each pet can be summoned, one at a time, and will boost the player or can be used as a mount to help the player wander the world. Pets can be leveled up increasing the boons it grants, also when two pets at max level can be merged into a new random one. The game has two types of PVP content, Blood Battlefield which is your standar small arena that goes from 1vs1 to 4vs4 and Honor Battlefield which is more like a MOBA where they have lanes and creepers spawning. PVE centers on storyline through the open world and dungeons which are instanced content usually for groups, there is a looking for group tool that allows players getting involved into group content with ease.